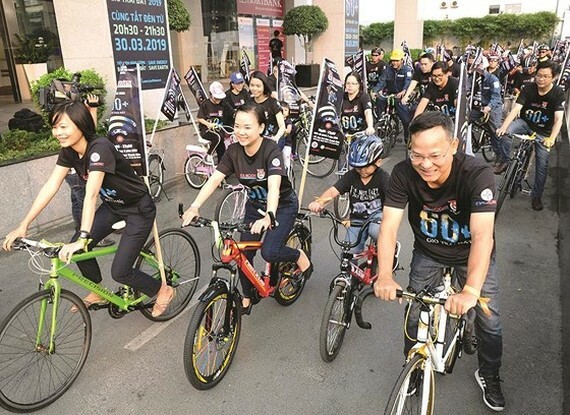 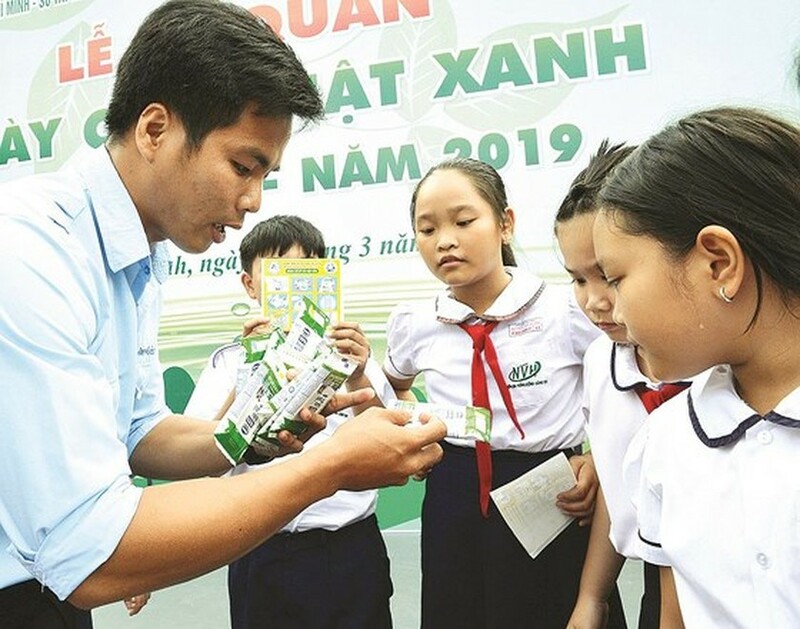 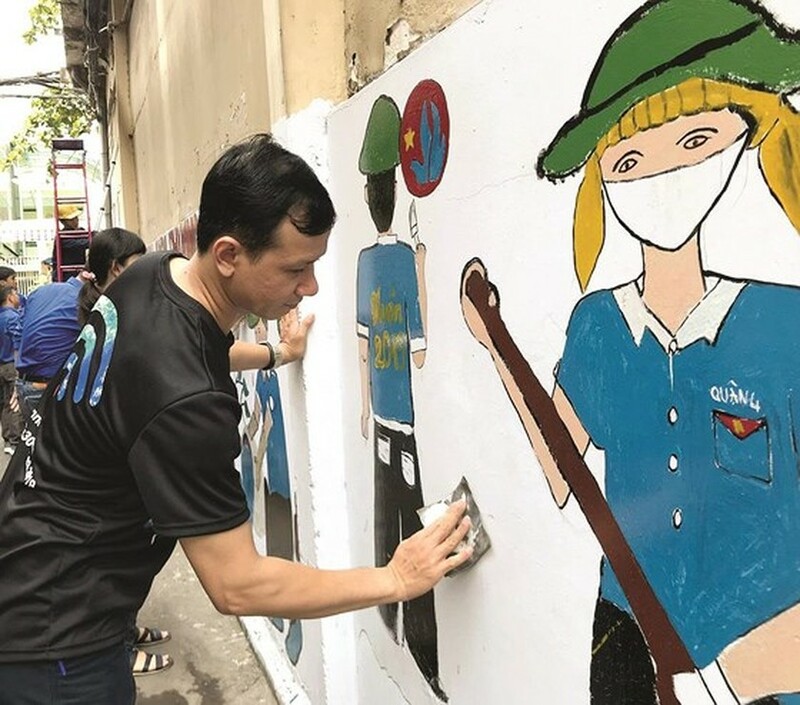 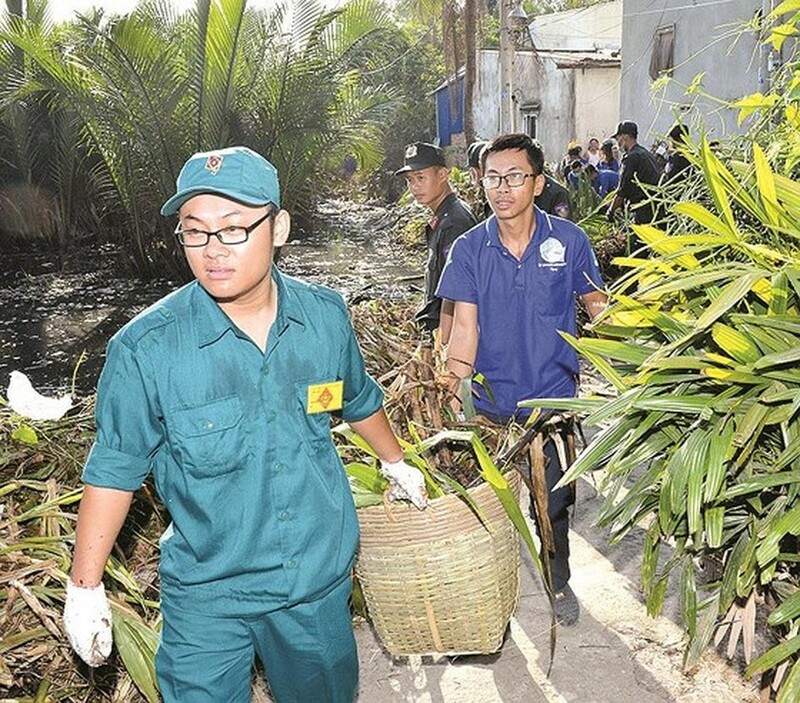 Youth Month 2019 themed “Young volunteers for the community” has taken place with many practical activities in HCMC from February 24 till March 31. 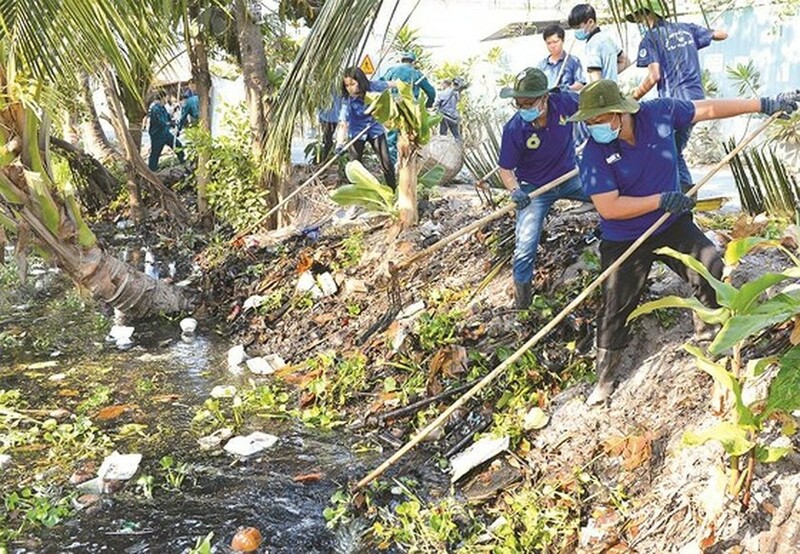 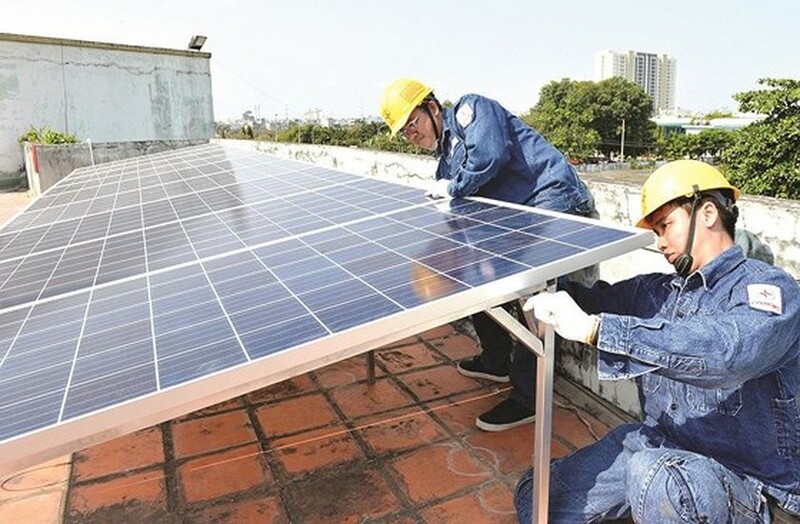 Of these, various activities have been implemented citywide to clean up the environment and canals, plant trees, mobilize residents to use renewable energy and not to litter and recycle garbage. 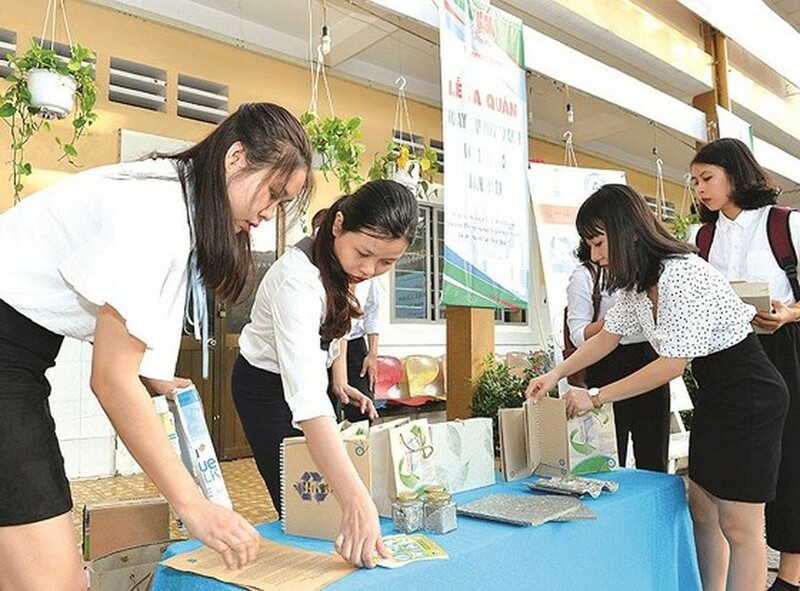 These activities have contributed in raising residents’ awareness of environmental protection.